I adore turquoise and silver jewelry, and even more so as I now live in the Southwest. 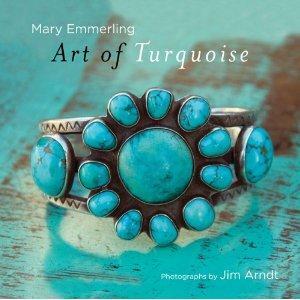 "Turquoise" is not only for jewelry as you'll see in Mary Emmerling's book. The exquisite photos show off an array of wares that feature turquoise. Emmerling collects things with turquoise, like jewelry, beaded jackets, blankets, throws, picture frames, letter openers, and key chains among other items. 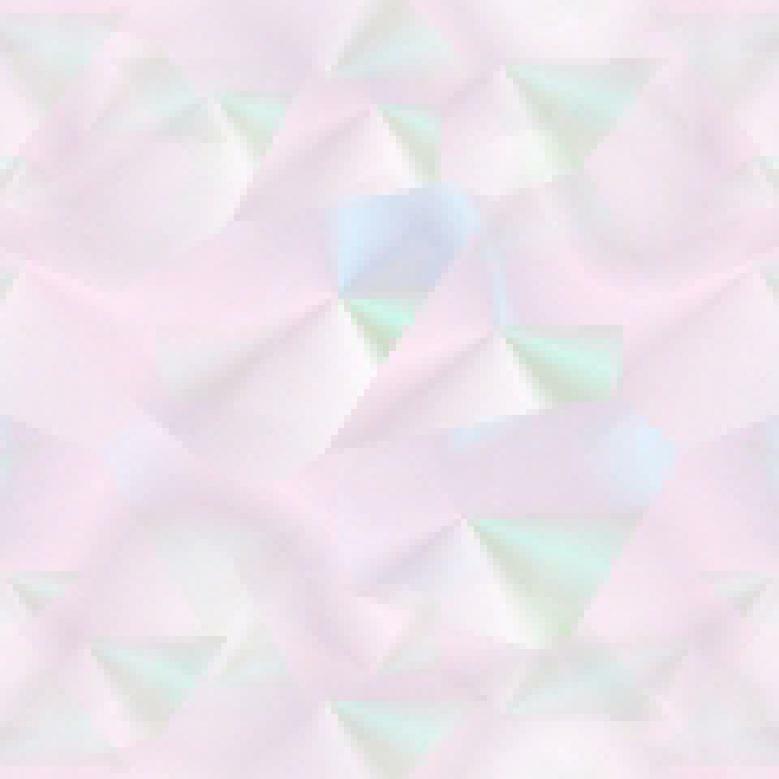 She says that psychologists say the color "turquoise possesses the calmness of blue and the uplifting energy of yellow. [turquoise is a blend of blue and yellow]: It's a good color for our spirits". Emmerling's book is full of wonderful decorating ideas, and I like her idea of a single sheer panel of cloth as a window decoration. She starts with Furnishings & Accessories and offers inspiring (and uplifting) ways to achieve a little turquoise in your home. Paint an old set of shelves, add blue bowls or plates. You don't have to go the whole hog and turquoise everything, but a few nice accents here and there will do the trick. Little touches like a candle or candle holder will be a great start. She also covers Jewelry, Clothing & Accessories, and Tschotchkes. Not all of her goodies are from the Southwest, some are from as far away as Morocco and Pakistan and India, and as close as Taos, NM (she lives in Santa Fe, NM). Things I loved in this book include the photo frame on page 14 (left), the screen door on page 32, the charm bracelet on page 60, and the belt buckles on pages 96/97. And you've got to love the little frogs on page 109. If you feel like a lift, put on a silver and turquoise bracelet and lift your spirits. In my art I'm inspired by the turquoise I find in the Colorado sky. Conclusion - A visual delight and uplifting look at what there is out there in turquoise. Simply beautiful.